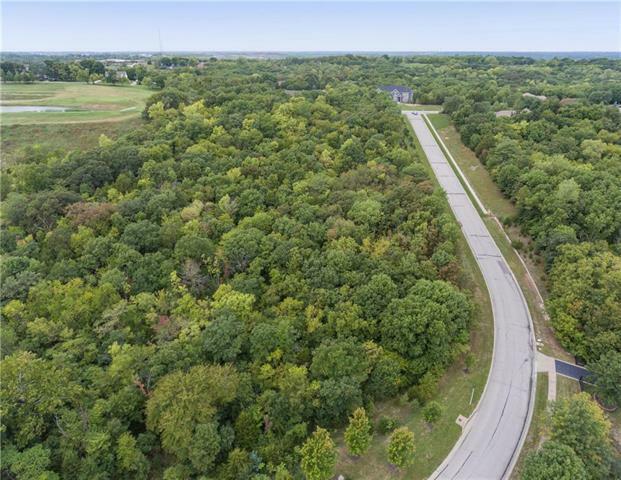 Ready to build your DREAM HOME & looking for a private quiet upscale neighborhood tucked away in a heavily treed small subdivision? 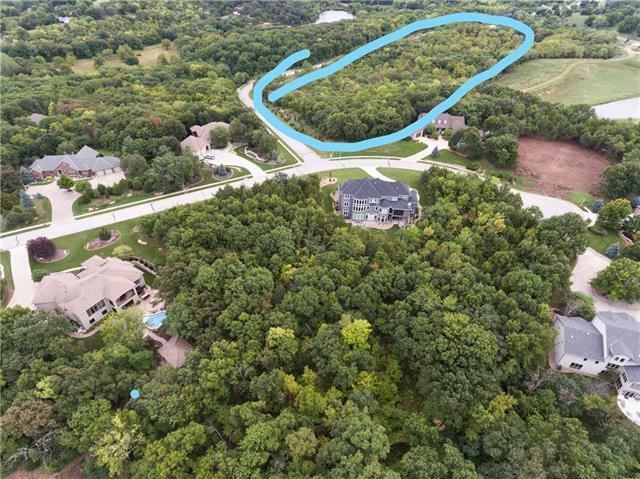 ACREAGE LOTS! 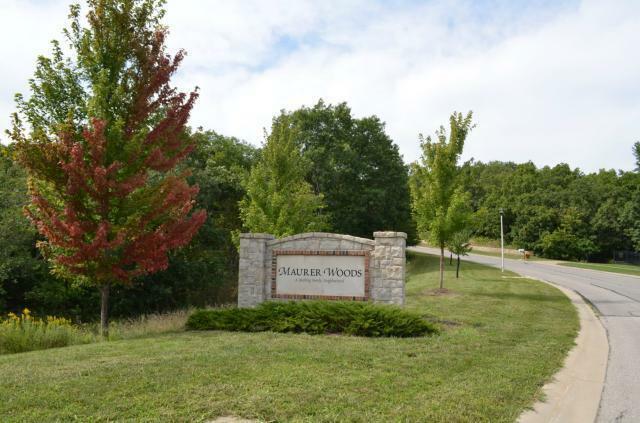 Maurer Woods Estate is the place for you to build. ONLY 3 remain! 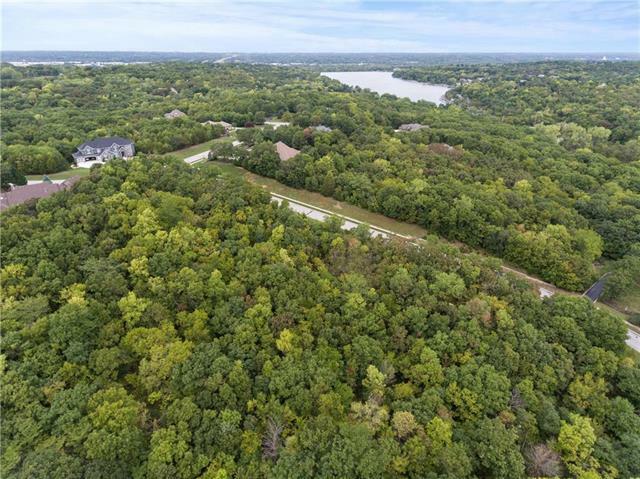 Nestled just east of 435 Hwy off of Johnson Dr, this hidden gem of a subdivision boasts beautiful estate homes. Only 17 lots in total for the neighborhood. You are welcome to CHOOSE YOUR OWN BUILDER. No HOA fees! Minutes from all conveniences, close to The Legends at Village West area. Quick HIGHWAY ACCESS! Listing courtesy of Reecenichols Leawood.